Sunbeam Snake Care – How to Keep Sunbeam Snakes Alive and Happy! 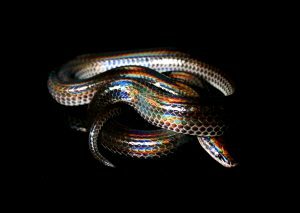 Sunbeam snakes (Xenopeltis unicolor) are becoming increasingly popular in the pet trade as viral videos depicting these incredible animals have been circulating facebook, instagram, etc. 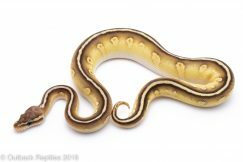 There is also a commonly spread myth that Sunbeam Snake care is difficult – but if you know how to take care of sunbeam snakes properly, they are one of the hardier snakes available in the pet trade. 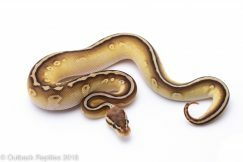 You can find sunbeam snakes for sale all over the internet, but one thing that is not super widespread is information on how to care for sunbeam snakes. 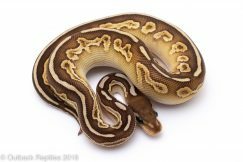 Since we carry sunbeam snakes for sale here on our website I will share with you our knowledge of basic sunbeam snake care here, to insure you will keep your pet sunbeam snake happy and healthy for years to come. Sunbeam snakes (Xenopeltis unicolor) are a small colubrid snake found in Southeast Asia. These incredible animals are named for their “Sunbeam” like iridescence – the rainbow shine on their scales when exposed to the light. 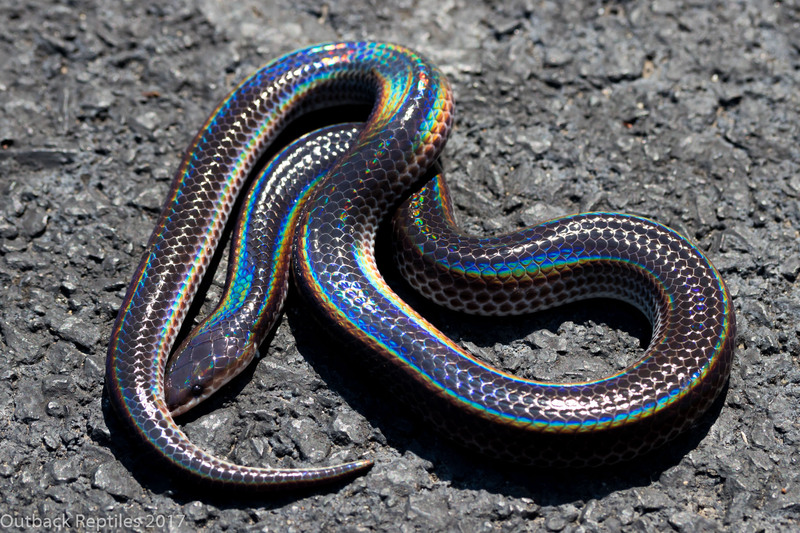 This is the same iridescent property that rainbow boas, white lipped pythons, etc have. Sunbeam snakes typically live in swampy, mucky areas in rice paddies etc. They spend most of their time burrowing through the soil and mud, looking for a meal. A wild sunbeam snake diet consists of rodents, amphibians, and small reptiles. In captivity sunbeam snakes will readily eat mice- sometimes starting with live, but almost always easy to switch to frozen thawed meals. Sunbeam snakes typically reach about 3ft in length and about as big around as a quarter. I have seen exceptional individuals that approach 4 ft, but this is very rare and not to be expected in most cases. Sunbeam Snakes are extremely friendly and do not bite. 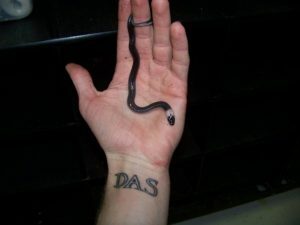 I do not even say “rarely” as I have simply never seen a sunbeam snake bite anybody, ever, in ten years of keeping them and selling probably thousands to other keepers. They can be a little shy at first but very quickly open up to occasional handling. I would not recommend handling sunbeam snakes more than a few times a week as this can lead to undue stress, but once or twice a week is perfectly acceptable. I have a large female sunbeam snake that has been used for educational reptile shows for close to 7 or 8 years now, and she is always calm and friendly with the kids and shows no signs of being bothered. Best: Rack system (32qt or larger) for a subadult to adult sunbeam snake. Set your rack temperatures so that it is about 80 degrees with a hot spot in the mid 80’s (ours are generally around 85). Alternate: At least a 10 gallon tank for a subadult, closer to a 15 or 20 Long for an adult. Use a Heat pad underneath one side of the tank (never a heat lamp as this will dry out your sunbeam snake) and set the temperature so that it reaches about 80 degrees ambient and a hot spot around 85. If using a tank, make sure the screen lid locks shut. I recommend a tank with locking doors like this one so that your sunbeam snake cannot escape. You will also need to cover the screen with foil or plastic to help hold in heat and humidity. If you need a thermostat to control the temperature, I recommend either a Helix brand or HerpStat (both of these are proportional thermostats, which will accurately control the temperature of your sunbeam snake cage). Another less expensive, budget option thermostat is one of Reptile Basics’ Vivarium Electronics brand thermostats. Substrate: My favorite sunbeam snake bedding is eco earth. This comes in a concentrated brick, which you soak in water until it rehydrates to become a “dirt” like consistency. This is a coconut based substrate that tends to hold the right amount of moisture very well. I will fill the sunbeam snake enclosure with about 6-8 inches of eco earth to give them plenty of space to burrow around. You can also mix up peat moss potting soil with a little bit of sand (I go about 75% peat moss and 25% sand). Whichever you decide, the bedding should be damp but not sopping wet or your sunbeam snake can develop blisters. Feeding: Feeding sunbeam snakes is an easy task despite the common misconception that they are frog, lizard, or snake eaters. I start all our sunbeam snakes off eating live mice, and switch them to frozen/thawed if I plan on keeping them long term. Switching to frozen thawed is usually as simple as just waiting until my usual feeding day and just offering my sunbeams a frozen thawed meal – they usually take it with no hassle at all. As far as meal sizes go- sunbeams have a smaller jaw structure than many boas or pythons, so they tend to need smaller meals as well. A subadult sunbeam snake around 2ft long should be eating 2 or 3 fuzzy mice at a time, whereas a large adult around 3ft should be eating 2 or 3 hopper mice. I feed sunbeam snakes weekly as juveniles/subadults, and slow down to every other week for large adult sunbeam snakes. Water: I supply a wide, shallow water dish for our sunbeams as they will occasionally choose to soak. Sunbeams are not a highly aquatic species but I find that every once in a while I will catch one of them slithering through the water while they drink. Make sure to check the bowl at least twice a week as sunbeam snakes, being very active burrowers, will often either push or drag substrate into the water, and they should have fresh clean water available at all times. Breeding: This is a mystery to many people. 99.999% of all sunbeam snakes for sale will be wild caught. This is because nobody has really figured out how to successfully, reliably breed them in captivity yet. I was lucky enough to have a wild female lay eggs for me a few years ago, and hatched some fantastic little baby sunbeam snakes from those eggs (Pictured here in my hand). I have heard of maybe 2 or 3 other people hatching “captive bred” sunbeam snakes over the years, but every other sunbeam snake for sale will be wild caught. Do not worry though – a few thousand sunbeams for the pet trade every year has minimal impact on wild numbers. It is important to bring these animals in to try to establish captive specimens as the real threat to their existence is habitat loss due to human construction, so every sunbeam imported is one more shot at establishing a captive program. Despite these animals being wild caught, they are still usually very healthy and easy to keep in almost all cases. Selecting a Sunbeam Snake: Sunbeam snakes are typically hardy animals and they don’t usually have many problems associated with them. However, when you are picking your pet sunbeam snake out there are a few guidelines i’d recommend. First, choose an animal that feels “strong” as it moves around while handling it. It should be active and curious. Sometimes they will be shy, which is also OK- just make sure that it does not feel limp or weak. Sometimes fresher imported sunbeam snakes may have a blister or two, which is not a big deal- they will shed these out and be completely healed within a few weeks usually. But do avoid animals with excessive amounts of blisters, visible scale rot, etc as this could be evidence that it was not kept in sanitary conditions and it could lead to an infection. Also look to make sure it’s a fat individual sunbeam – a healthy, well fed sunbeam will be a tiny bit wider than it is tall, with a very round cross section that is plump like a sausage. Avoid animals with visible “folds” in the skin as this is evidence of dehydration or malnutrition. Follow these few basic guidelines and you should be all set with a nice healthy specimen that shouldnt have any issues. Hopefully this sunbeam snake care guide has been useful and you are now an expert at keeping sunbeam snakes. Keep them as I have suggested above and you should enjoy your pet sunbeam snake for years to come. If you are ready to buy one of our sunbeam snakes, click here to enter our online shop. Good luck with your new pet! 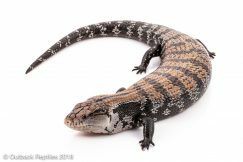 Photography Tips and Tricks – THE BEST Lens for Reptile Photography! 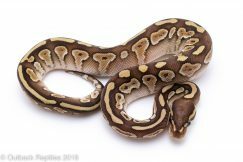 The Cinder Ball Python Project Page is Up and Running!